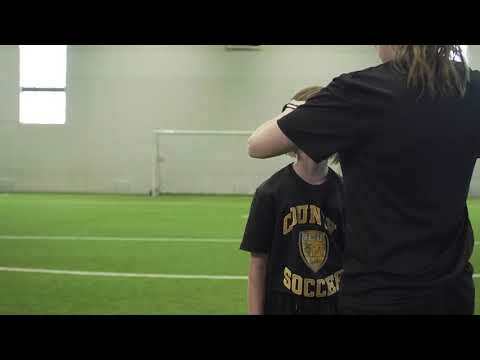 The Provincial/Territorial Youth Club Licence – Level 1 of the Canada Soccer Club Licensing Program builds on the characteristics and behaviours of an organization in the Canada Soccer Standards for Quality Soccer with a balance of expectations across the governance, administration, infrastructure, and technical pillars. The characteristics and behaviours of the PTSO Youth Club Licence – Level 1 are designed to recognize high quality grassroots, community, and competitive organizations that have developed their governance and operations. Organizations achieving the PTSO Youth Club Licence – Level 1 demonstrate their commitment to quality and to providing an enhanced participant experience.